Have you been looking for the courses? Good news, the 2019 course details are confirmed. 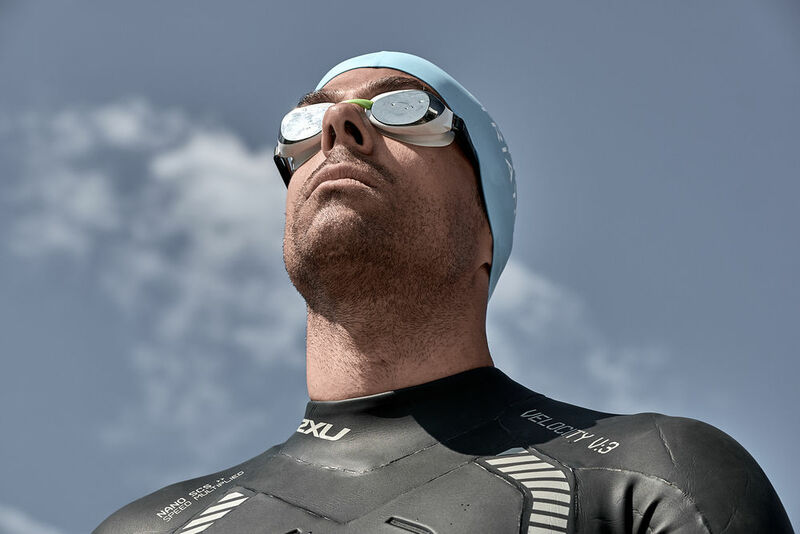 ​Participants will dive into the lake from the Bains des Pâquis and pass under the jetty before exiting the water Quai du Mont-Blanc. 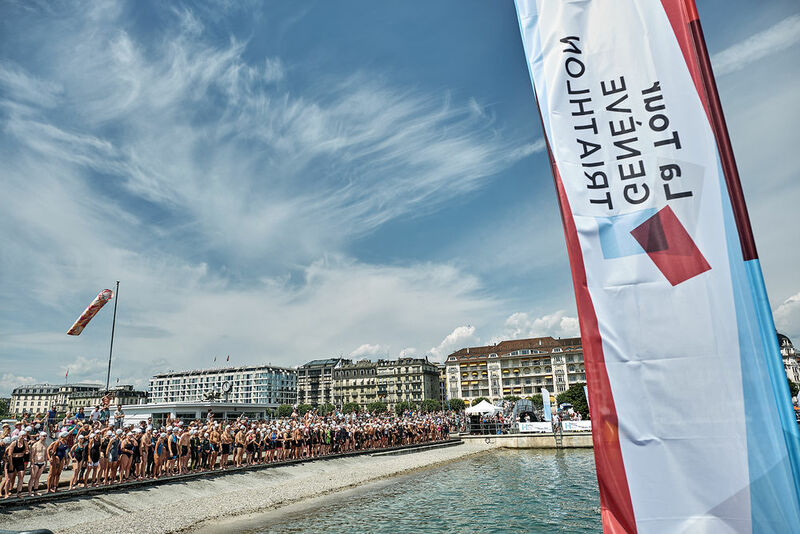 Juniors will swim a loop starting from the Bains des Pâquis. 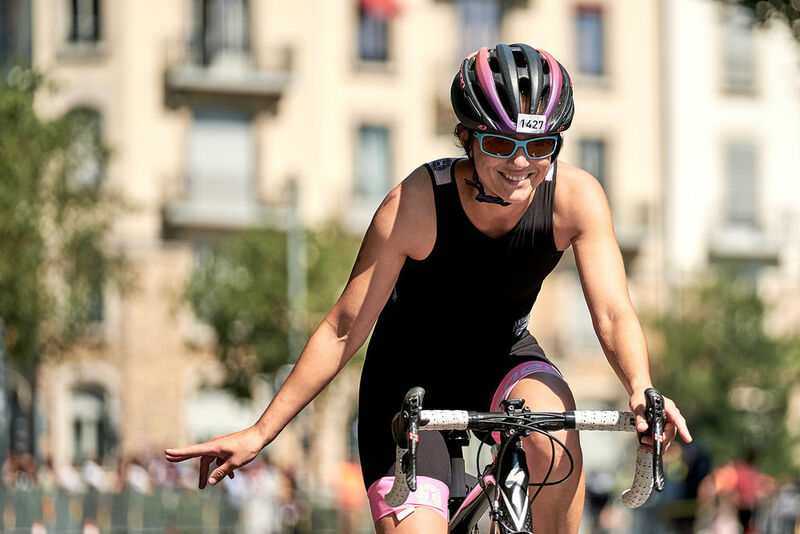 The bike course starts along the lake to reach the climb up the Chemin de l’Impératrice before descending back to the lakeside past the Place des Nations and United Nations. The run course snakes along the lake and through the Parc Mon repos. All courses are detailed sport by sport on each race format page.